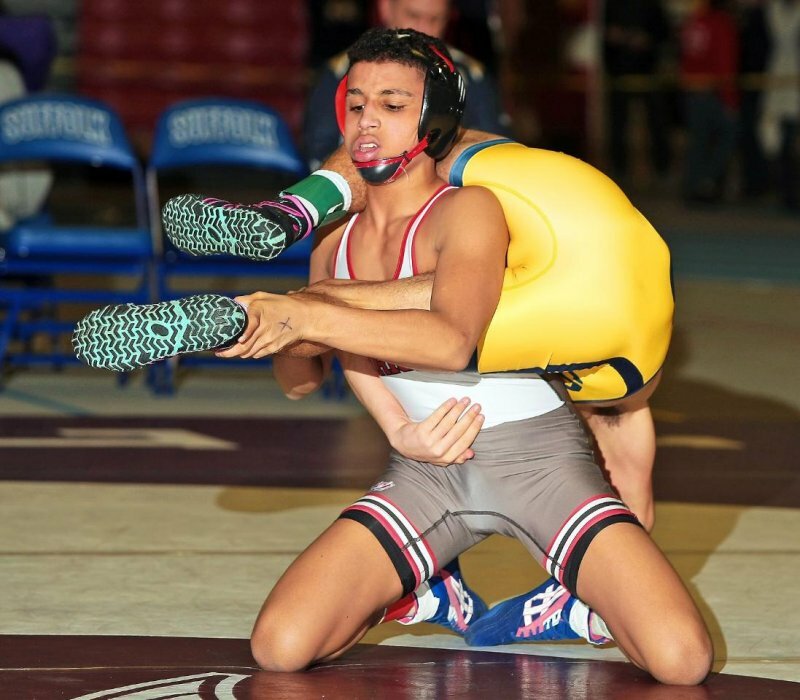 The LIWA Co-Wrester of the Week, for the week ending February 24, 2019, is Senior 138 lber, Adam Busiello of Eastport-South Manor HS. At the NYSPHSAA Championships, Busiello recorded four falls to win his 5th NYS title, becoming only the 2nd wrestler from Long Island to ever win five state championships. 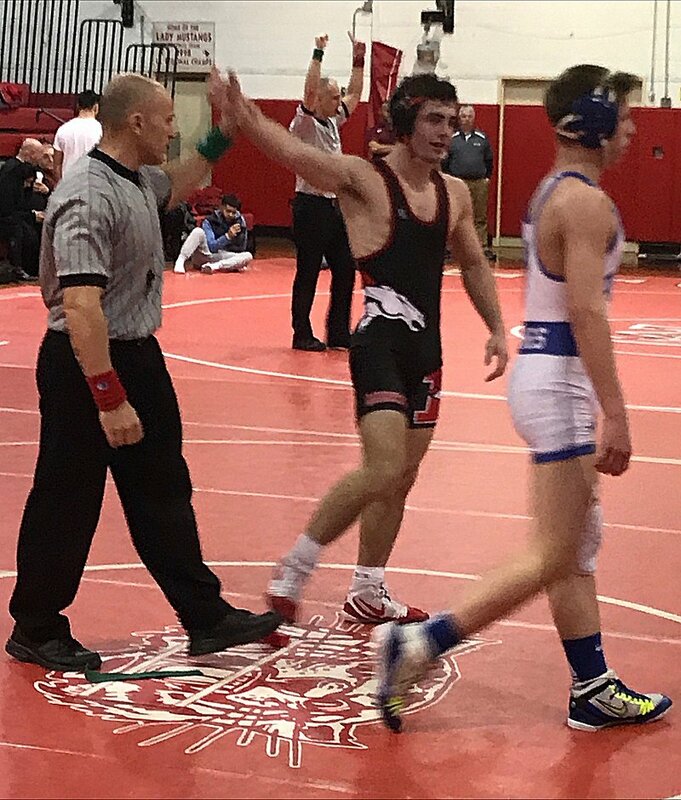 The LIWA Co-Wrester of the Week, for the week ending February 24, 2019, is Junior 152 lber, Dan Mauriello of Hauppauge HS. At the NYSPHSAA Championships, wrestling out of the 6th seed, Dan reeled off 4 straight overtime victories to win the 152 lb D1 state title. He is the first wrestler to do this in the 57 year history of the tournament. This included wins over the #3, #2, and #1 seeds. The LIWA Wrester of the Week, for the week ending February 10, 2019, is Senior 170 lber, Paul Illicete of Copiague HS. In the Section XI D1 finals, Illicete defeated returning Sectional Champ/NYS 4th, Corey Connolly of Rocky Point. The LIWA Wrester of the Week, for the week ending February 3, 2019, is Senior 138 lber, Jack Duff of Mineola HS. At the Section VIII Qualifier, Jack was a perfect 4-0 including a finals victory over the returning Nassau runner-up/NYS 6th, Dan Gibson of Port Washington. The LIWA Wrester of the Week, for the week ending January 27, 2019, is Freshman 99 lber, Anthony Conetta of Massapequa HS. At the NYS Dual Championships, Anthony was a perfect 4-0, including wins over the #1 ranked wrestler in Section III, the #1 ranked wrestler in Section XI, and the #1 ranked wrestler in NYS, Gregor McNeil of Hilton. The LIWA Co-Wrester of the Week, for the week ending January 20, 2019, is Junior 170 lber, Matthew Rogers of Wantagh HS. 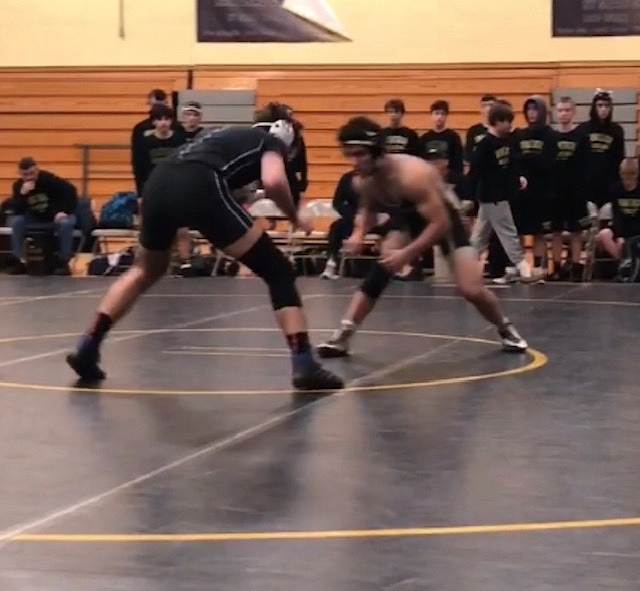 Matthew was 4-0 during the Section XIII Dual Meet Tournament, including decisive victories in the quarterfinals and semifinals, to help his team reverse earlier losses to Uniondale and Long Beach. In the finals, he defeated the #1 ranked 182 lber Angelo Petrakis of Massapequa. The LIWA Co-Wrester of the Week, for the week ending January 20, 2019, is Sophomore 113 lber, Jordan Titus of Center Moriches HS. Jordan was 5-0 for the week, including a win over All-State, Sean Carter of North Babylon HS. The win proved to be the difference in Center Moriches’ 39-36 victory. 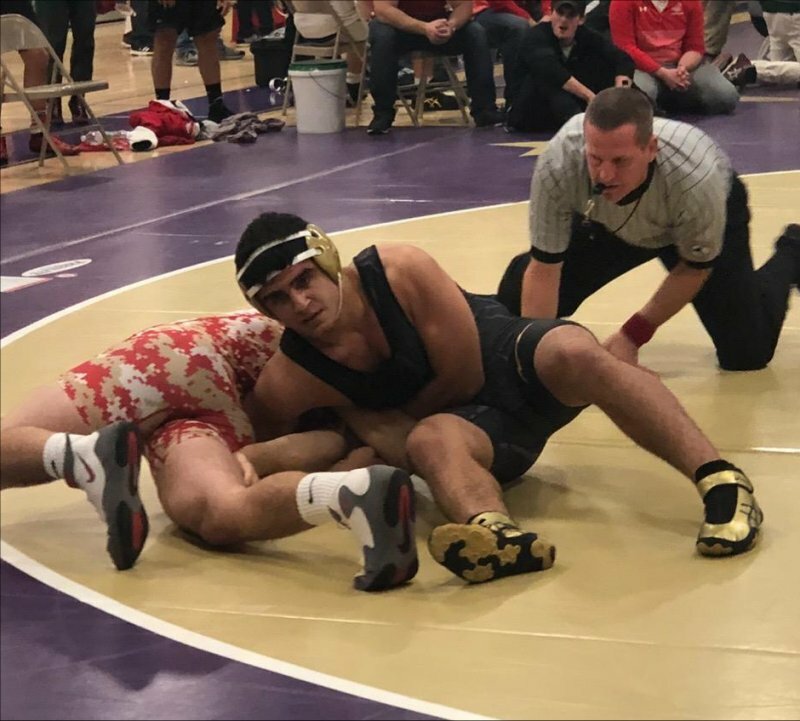 The LIWA Wrester of the Week, for the week ending January 13, 2019, is Senior 132 lber, Preston Maucere of St Anthony’s HS. In his team’s dual with Eastport-South Manor, Preston defeated 2018 NYS DI State Champion, Zach Redding, which helped St. Anthony’s go on to win the match. On January 6th, at the Sam Cali Invitational, Preston also bested Sammy Alvarez, ranked 5th in the country by Intermat at the time, in the Consi Semis 3-1. The LIWA Wrester of the Week, for the week ending January 6, 2019, is Junior 182 lber, Joe Lopresti of Sayville HS. Joe went 6-0 (3 pins) this week, including a 9-5 decision over Section XI runner-up, #1 ranked, Paul Toscano of Newfield. The upset victory helped Sayville to defeat #13 Newfield. The LIWA Wrester of the Week, for the week ending December 30, 2018, is Junior 113 lber, Luke Smith of Hauppauge HS. Luke went 4-0 to win the Massapequa Tournament, including a 6-5 finals victory over 2x NYS finalist/defending champion, Terry Adams of Monsignor Farrell. The LIWA Wrester of the Week, for the week ending December 23, 2018, is Junior 132 lber, Sean Peterson of Islip HS. In his team's dual meet with Rocky Point, Peterson defeated #1 ranked/NYS D1 3rd, Logan Sciotto. The LIWA Wrester of the Week, for the week ending, December 16, 2018, is Freshman 120 lber, George Oroudjov of Syosset HS. Oroudjov won three matches to claim the 120 lb title at the Rick Herrmann Memorial Tournament, including a 3-0 shutout over NYS D1 bronze medalist Luke Smith of Hauppauge. 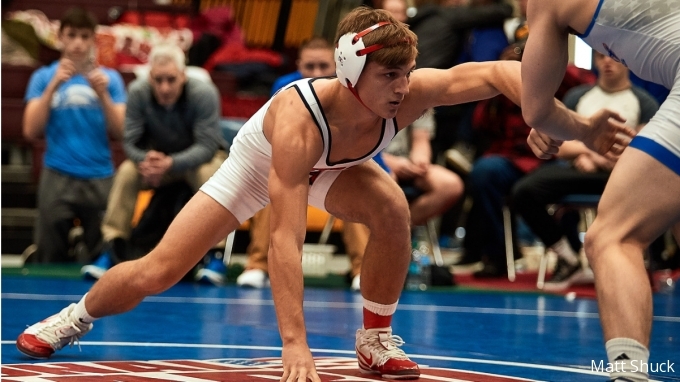 The LIWA Wrester of the Week for the week ending, December 9, 2018, is Senior 160 lber, Kyle Mosher of South Side HS. The four-time NYS DI place-winner went 5-1 this past weekend to finish 3rd at the prestigious Walsh Ironman Tournament in Ohio. 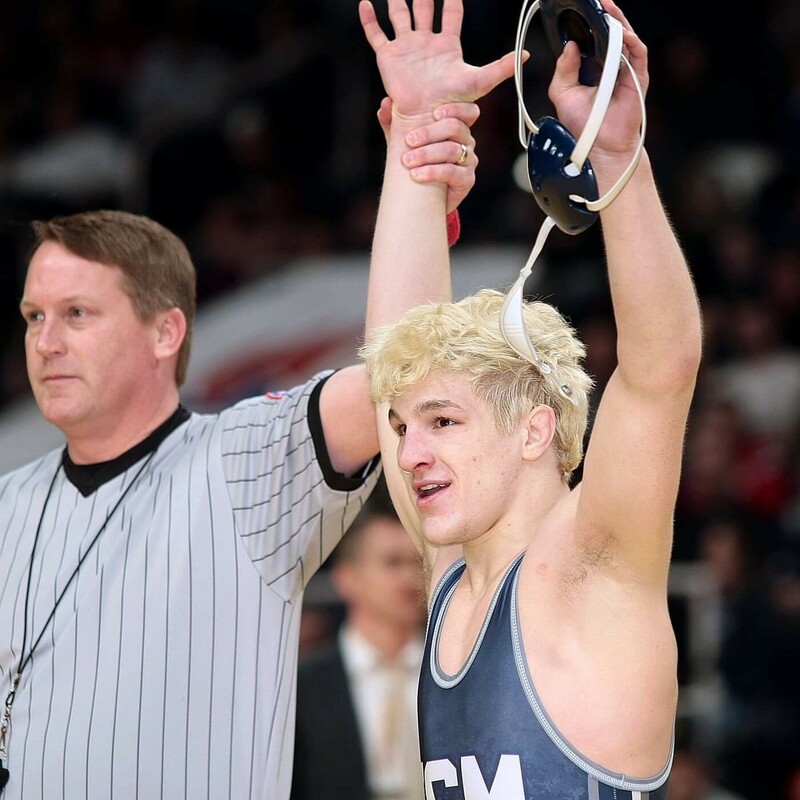 Included in his five victories were a 10-9 decision over #6 in the nation Thayne Lawrence (2018 PA State Champion), a pin over #4 in the country Dom Mata (2018 California State Champion), a win by fall over 2018 Texas State runner-up, Eric True Lance, and a 1-0 decision over 2018 California State 3rd, Noah Blake. The LIWA Wrester of the Week for the week ending, December 2, 2018, is Junior 220 lber, Osmond Bouyer, of Clarke HS. 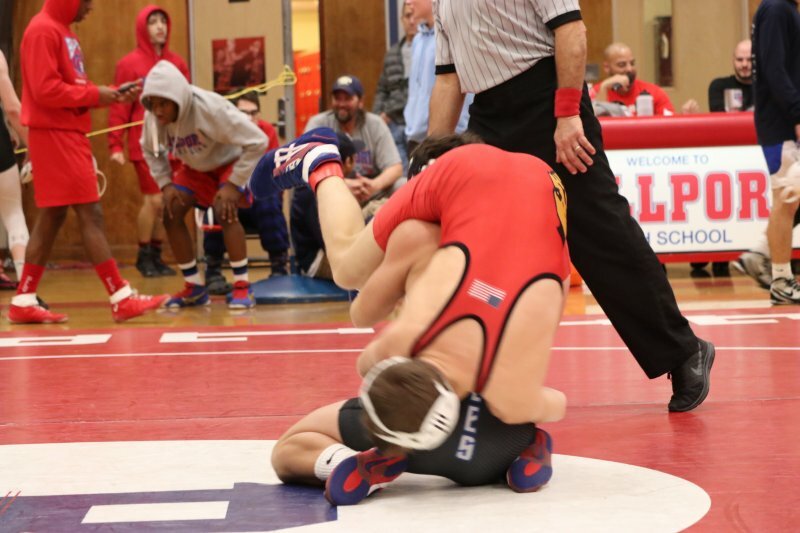 Osmond went 4-0 to win the Battle at the Beach at Long Beach, including wins over a returning PSAL 3rd placer, the returning Nassau runner-up/#1 ranked 195 lber, and a first period pin over the top-ranked 195 lber from Section IX..